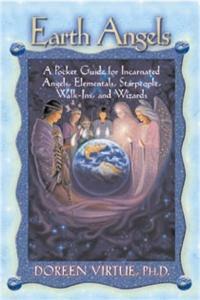 A Pocket Guide for Incarnated Angels, Elementals, Starpeople, Walk-Ins, and Wizards! If you feel different from other people, as if you were dropped off on this planet and wonder when the bus is coming by to take you Home, then you may be an Earth Angel. If you have a passion or talent for healing, teaching, or helping others, yet you yourself have struggled with addictions, relationship challenges, and such, then . . . you may be an Earth Angel. 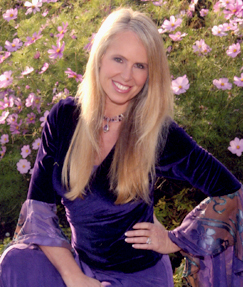 In this fascinating book, Dr. Doreen Virtue helps you understand how your spiritual-realm origin has affected your life’s mission, personality, relationships, health, and even your looks. She’ll also teach you how to feel better about yourself and all aspects of your life.